Northampton Borough Council is set to consult over new parking proposals after it considered comments from businesses and the wider community. Changes to parking charges were set to be introduced this week but following recent discussions with the Town Centre BID and listening to the feedback it has received a new scheme is being put forward. Local community groups are being offered the chance to boost their displays with recycled bedding plants from across Northampton borough. 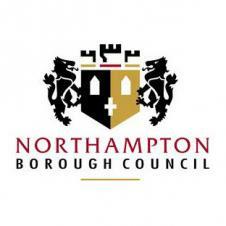 Winter bedding plants are due to be replaced with summer blooms, across Northampton Borough Council owned parks and communal areas later this month. PCSO Scott Potter will be joined by Community Safety Partnership on Midsummer Meadow near to the Skate Park, Northampton. We will be offering Crime Prevention Advice as well as free Security Bike Marking. 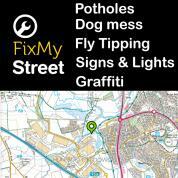 Feel free to pop by and say hello and have a chat or come and get your bike marked. This will make it easier to return a bike to it's owner in the event if it's stolen and recovered. Northampton Neighbourhoods Officers together with Northants Fire and Rescue Service will be holding a Community Safety Event at Blacky More Community Centre on Thursday 17 April. 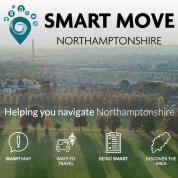 Staff will be at the Community Centre, Butts Croft Close, Northampton NN4 0WP from 6.00pm to 8.00pm. PC Michael Rogers and PCSO Scott Potter will be out the front of All Saints Church today between 12:00-14:00. They will be joined by Northampton Borough Council, Community Safety Department who will be carrying out Free Bike Marking and Security Advice. Content of the Local Plan Part II was agreed by Northampton Borough Council's Cabinet at its meeting on Wednesday 3 April. 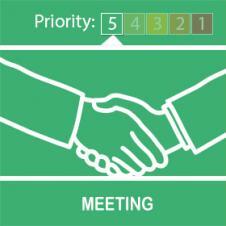 What Are Your Priorities For Local Policing? We are committed to engaging with our community, by doing so it allows us to understand what affects you in the area of Northampton you live, work or socialise in. Our Community Engagement plan ensures we gather your views to allow us to plan our priorities for the coming months. This is your opportunity to influence these priorities. 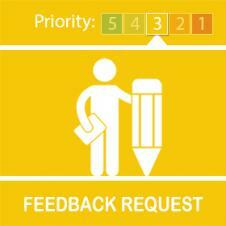 mproving the personal safety of residents and visitors is the main aim of four action days being held during the April half-term holidays. Beginning on Monday 8 April at Midsummer Meadows at 12pm, Northampton Borough Council and Northamptonshire Police are teaming up to spread personal safety tips and aids, at various locations in the town centre. HTML5 validated. WCAG compliant. Page generated in 0.0905 seconds.